A smooth parking lot is more attractive, safer, and more durable. Applying sealer to the asphalt helps it look better and last longer. People often worry that using a sealer is too expensive, but the seal coating can help you save money. Here’s how. 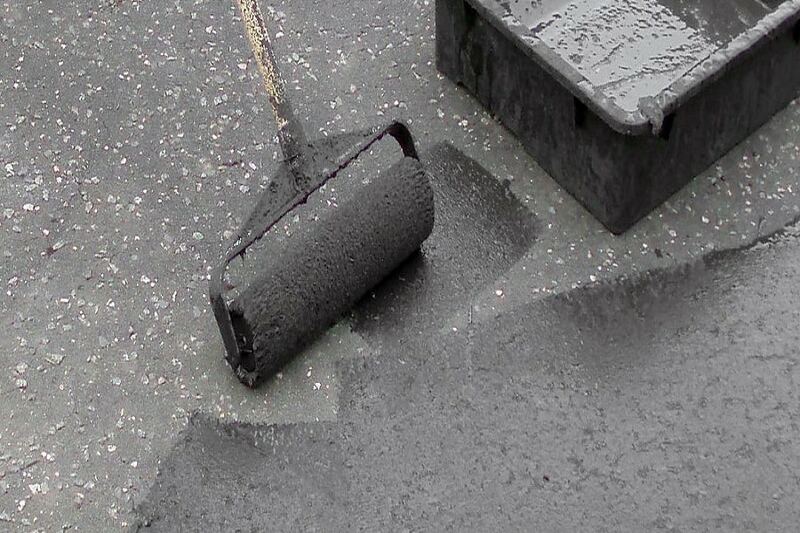 Asphalt sealer is an emulsion of asphalt or coal tar blended with water, additives, and sand. When placed on top of asphalt, it creates a barrier to protect against regular wear and damage from the elements. The sealer helps shield the pavement from harmful UV rays. These rays dry out asphalt and make it lose flexibility which leads to cracking. As cracks develop, water runs in and begins to wreak havoc on the base layers of the asphalt. Costly repairs are then the only option for restoring the asphalt. Protecting pavement with an asphalt sealer extends the life of a parking lot. Plan to apply sealer every three to five years for the best results. The cost of applying a seal coating that often is much less than the cost of maintaining the asphalt without sealer. Proper care of the pavement can extend its life by as much as double. If the pavement in your parking lot is already looking worn and developing cracks, an asphalt company can improve its integrity with a sealer. Sealing can transform worn pavement into a smooth surface that’s ideal for vehicle and foot traffic. This makes older pavement safer and more attractive again without the expense of replacing the asphalt. Sealing is a great way to protect asphalt and restore older pavement, extending the life of both. An asphalt company can help you save money while maintaining a parking lot or other paved surface. Economy Paving is your trusted Calgary paving project partner. Working with municipal, commercial and residential customers, we provide complete solutions for driveways & parking lots, roadways, infrastructure projects, and more. If you’re searching for reliable Calgary concrete contractors, call us at 403-278-7727 or email us at [email protected].